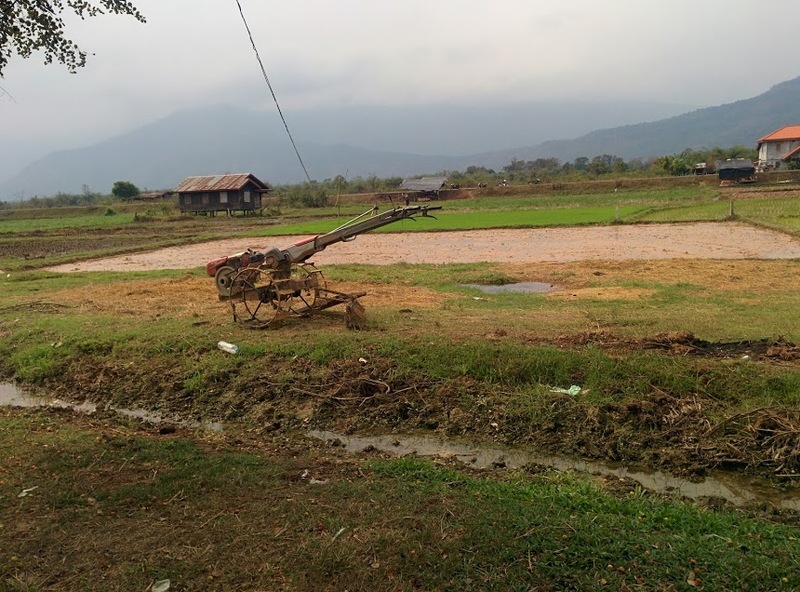 In our latest blog on plant pathology and entomology work in Laos, we hear from entomologist Ian Smith and his work with beetles, and training in their identification. 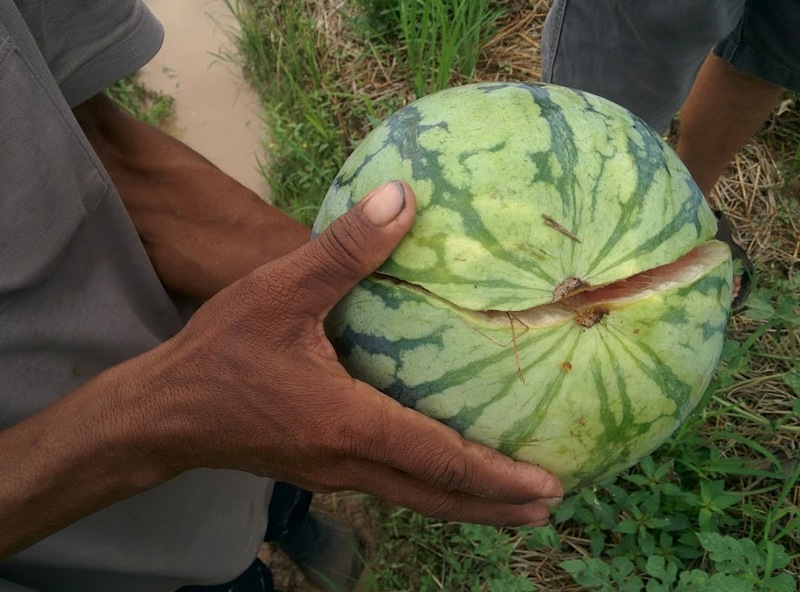 During my time in Lao PDR as a volunteer entomologist, my role has been in training local staff in entomology skills important to agriculture and trade. Skills that have been taught so far include insect monitoring, identification and sampling. Key pests believed to be economically important have been sent back to Australia for positive identification. The first notable project I was involved with was the identification of a storage pest of organic coffee. A coffee exporting organisation had approached us about a pest that had fouled shipments to Europe. As this group was producing organic coffee, they were not able to use insecticide to control the pest insect and were seeking other options. The pest beetle in question was taken back to the lab where it was identified as a cigarette beetle (Lasioderma serricorne). The identification of this beetle was beneficial to trade as it was used to recommend non-insecticide control methods—such as the use of freezing and cooling warehouses and to what temperatures. Although this project had positive outcomes, it unfortunately also demonstrated the challenges faced by developing countries in this area. 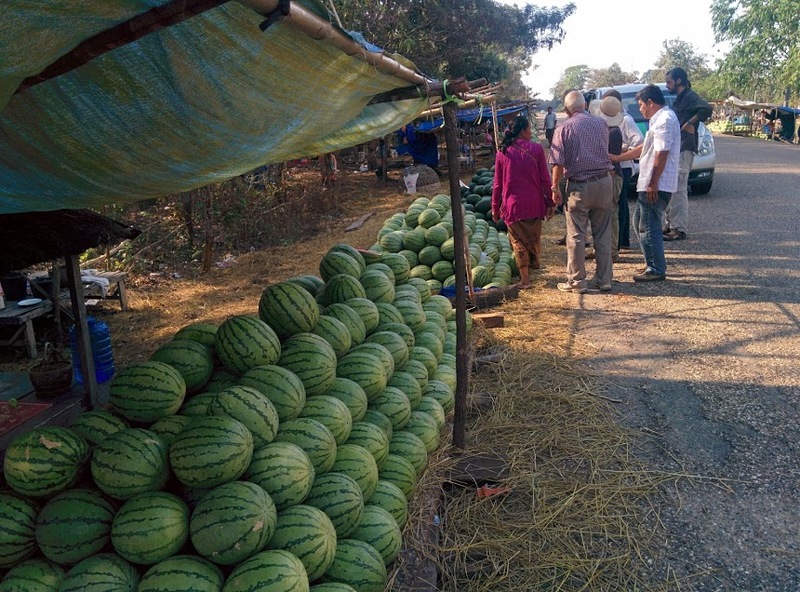 As the exporter explained, there were no industrial refrigeration facilities within the city of Pakse, few refrigerated trucks and high electricity prices making cooling warehouses expensive. 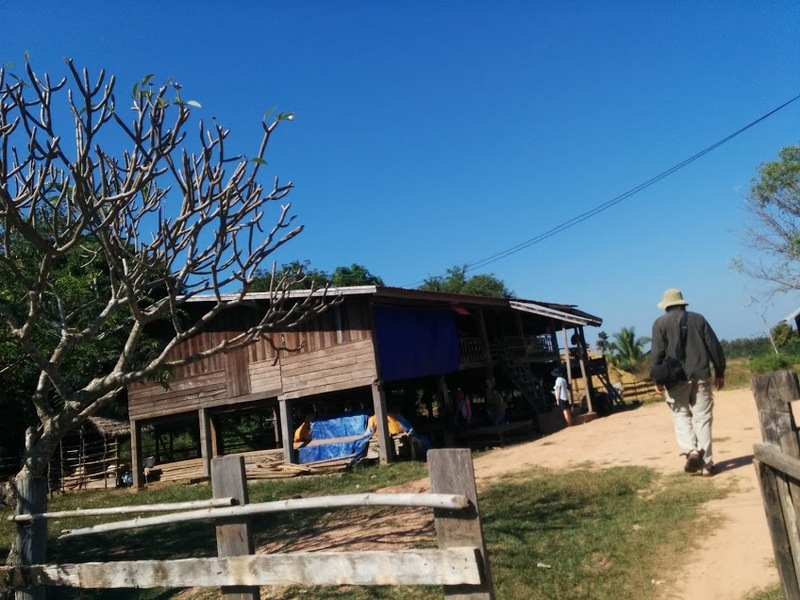 Another challenge countries like Lao PDR face is the lack of resources available in the Lao language. 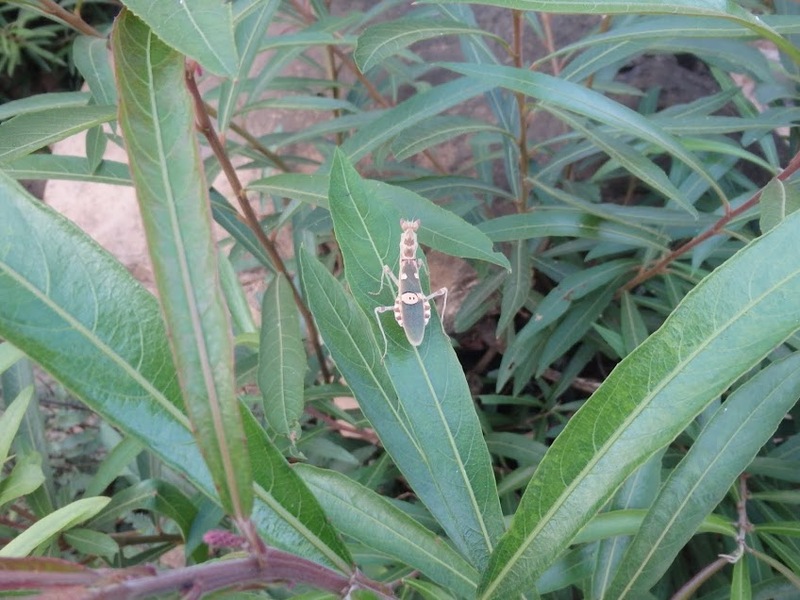 Staff are at times unsure of the major insect groups as this information is mostly unavailable, but even when it is available, it’s usually provided in English. 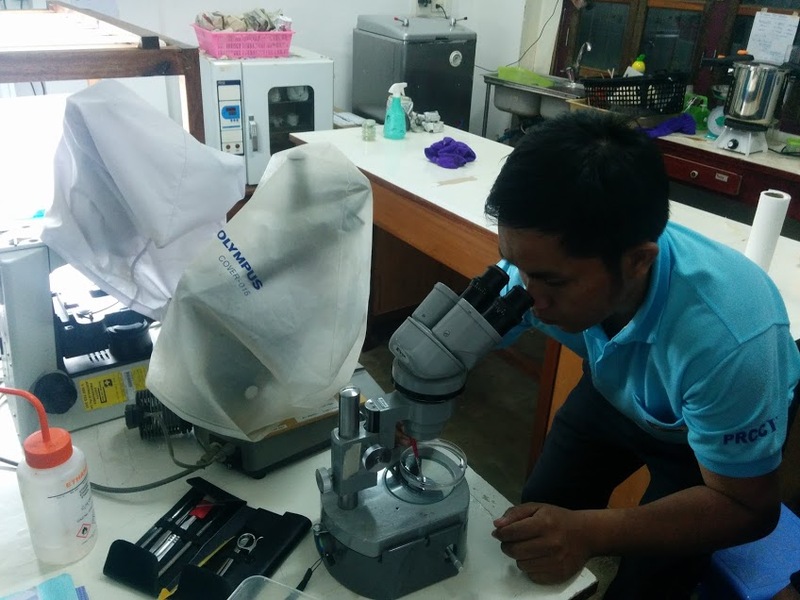 Therefore, my current project here is to create a series of resources in Laos, such as posters and identification keys, so that staff can be trained in insect identification. This training is important as correct identification means that the correct control methods can be implemented. 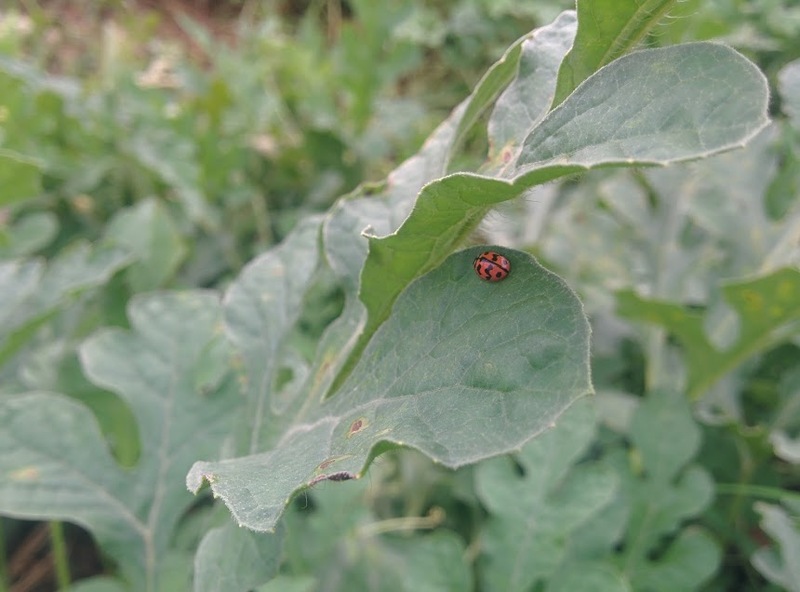 During field trips, I was told multiple times about damage caused by the usually beneficial lady beetles. 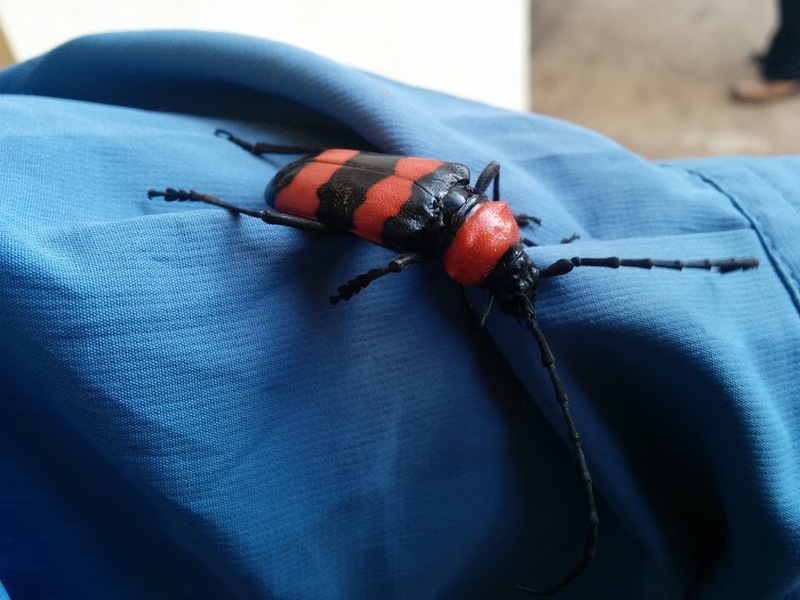 After a few weeks, I finally showed a farmer a beetle I had captured and asked if this was the beetle causing the damage. It turns out it was, however, it wasn’t a lady beetle, it was a red pumpkin beetle which belongs to a completely different family! Confusing these two groups could lead to unnecessary and harmful use of insecticide on beneficial species. In the remaining time I have here I intend to run two workshops. Firstly, a training session to teach local staff on the use of dichotomous keys and the major insect orders. The second workshop I hope to run is an information session for smallholder coffee farmers on the control of the white stem borer. 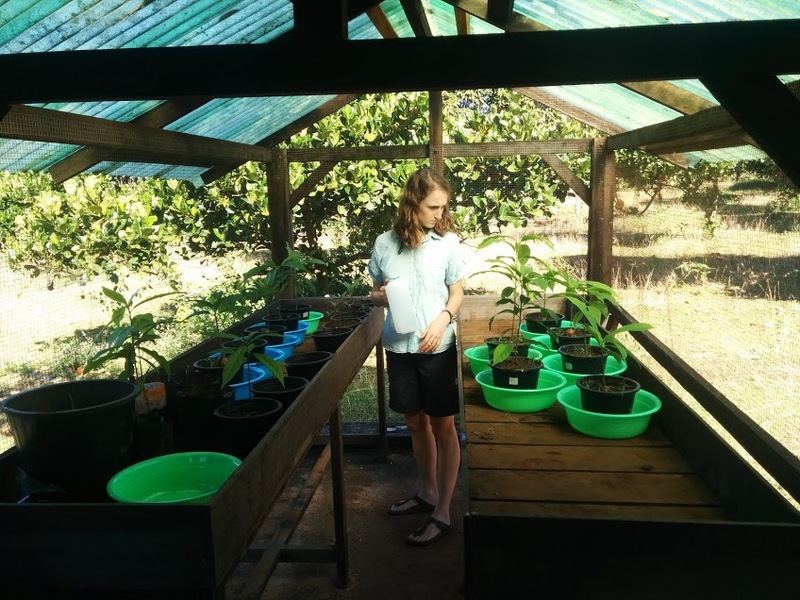 This pest species kills coffee plants and is a community problem—if one farm is not managing the pest, it will result in greater numbers for all surrounding farmers.